I will write in the following genres, fantasy, science fiction, thriller, horror and romance. The story would be completely original from a published and award winning author with all right reverting to you. 20,000 word novelette I will write in the following genres, fantasy, science fiction, thriller, horror and romance. The story would be completely original from a published and award winning author with all right reverting to you. 6,000 words story I will write in the following genres, fantasy, science fiction, thriller, horror and romance. The story would be completely original from a published and award winning author with all right reverting to you. 3,500 words story I will write in the following genres, fantasy, science fiction, thriller, horror and romance. The story would be completely original from a published and award winning author with all right reverting to you. I am a native English speaker professional ghostwriter who has written several full-length novels and tens of short stories, and I am offering to write for you a story to which you will own all the rights. The story would be totally unique and either to based on a plot you supply or just a basic idea and I will take it from there to completion. I can write in the following genres as I have mastered all their tropes, fantasy, science fiction, romance, thriller, and horror. If you wish the story to be in any of the subgenres of these aforementioned ones, I will be more than happy to accommodate your demands. All my work is right on time, error free and plagiarism free. 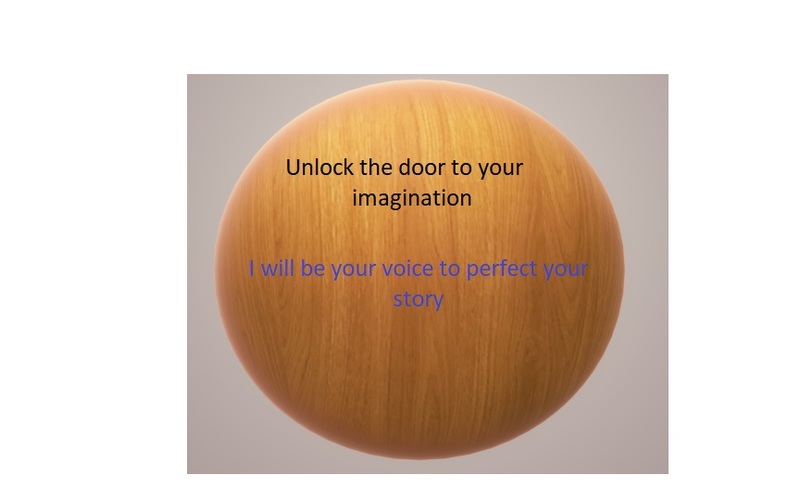 So, unleash the creativeness in you and let me help you to put a voice for your story today.